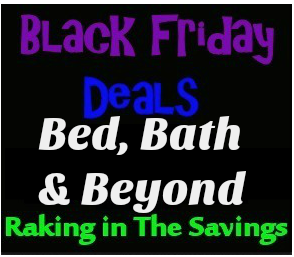 2018 Bed, Bath, & Beyond Black Friday Ad Scan! The 2018 Bed, Bath, & Beyond Black Friday Ad Scan is up! 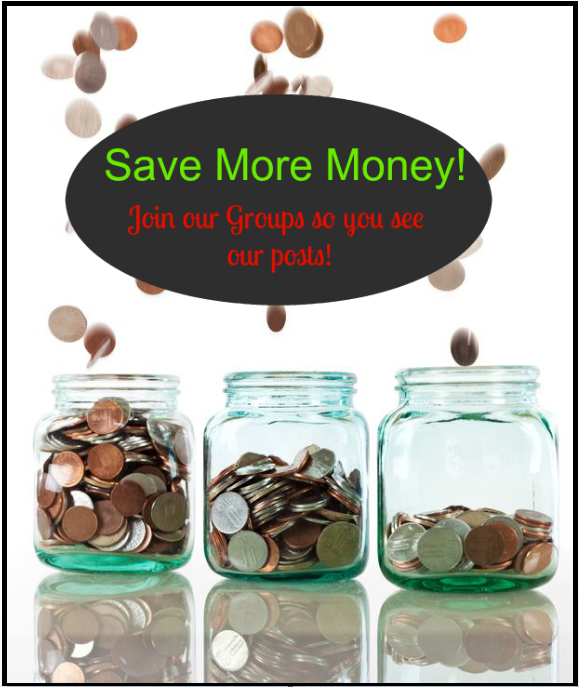 If you need anything for your home, you won’t want to miss this! They have some terrific prices in this ad! Don’t forget to watch out for the rest of the Black Friday 2018 Deals we will be posting! You will want to check back often as we are posting them as they become available, plus posting the sales as soon as they go live online! Previous article: 2018 Gamestop Black Friday Ad Scan! Next article: 2018 Family Dollar Black Friday Ad Scan!